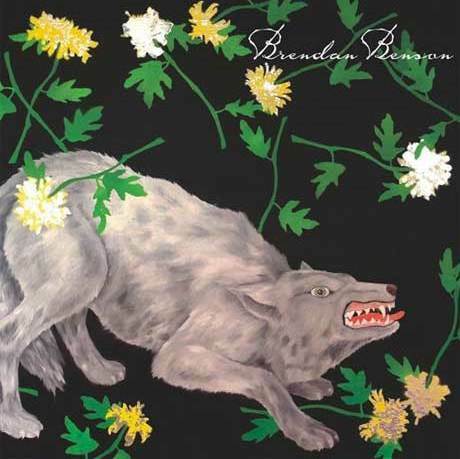 With Jack White putting the Raconteurs on perhaps a permanent leave of absence, co-frontman Brendan Benson continues work on his solo career. Last year saw the release of his What Kind of World album, and less than 12 months later comes this, a compilation of singles released over the past year fleshed out with some older songs he polished off and revisited. If that seems like a patchwork approach, one spin of these 15 tracks will remove any hesitation and prove that Benson is in top form on these ringing power pop gems. The guitars are crisp, the drums pounding and in service of melodies that exude the grace and ease of an artist creating music unconcerned about label pressures. Rock and roll devotees will hear references to the Beatles, Badfinger, Bowie, 10cc, Donovan, Cheap Trick and even Queen but these are just touch points for songs that soar on their own substantial merits. The Nashville by way of Detroit Benson adds slight XTC-styled psychedelic touches in the predominantly acoustic, Squeeze influenced “New Words of Wisdom” and brings in just enough T Rex to make “Long Term Goal” shimmer with retro glam goodness. While the generally upbeat approach is chorus and sing-along based, the subject matter often veers to the dark side as titles such as “She’s Trying to Poison Me” and the horn driven bluesy soul of “I Don’t Want to See You Anymore” imply. The jaunty “Martha My Dear” piano that pushes the bouncy “Swallow You Whole” masks a nasty kiss off to an ex-friend he’s afraid to walk away from because they will shoot him in the back. Despite the collaged approach, this flows as well as a good pop album should, mixing ballads and mid-tempo tunes with more crackling rockers. Perhaps playing larger venues and sharing frontman chores with Jack White has raised Benson’s confidence an extra notch, but this is some of his best material in an impressive five album career that has seen no lack of terrific tunes. Benson may jump at a Raconteurs reunion should it ever appear, but with a release as strong as You Were Right, he deserves to be playing mid-sized halls as a headliner in his own right.